While it’s notoriously difficult to create an all-natural fragrance that delivers exceptional quality and is also long-lasting, we’re pleased to see that more and more emerging brands are dedicating themselves to fulfilling both. The latest to catch our eye (or our nose, rather) is from none other than actress Michelle Pfeiffer, who, with her debut line, Henry Rose, has officially entered the beauty space. It’s the first fine fragrance to be developed with the Environmental Working Group, and the brand is also committed to using sustainable and renewable packaging whenever possible. Even the gorgeous minimalist bottles are recyclable. 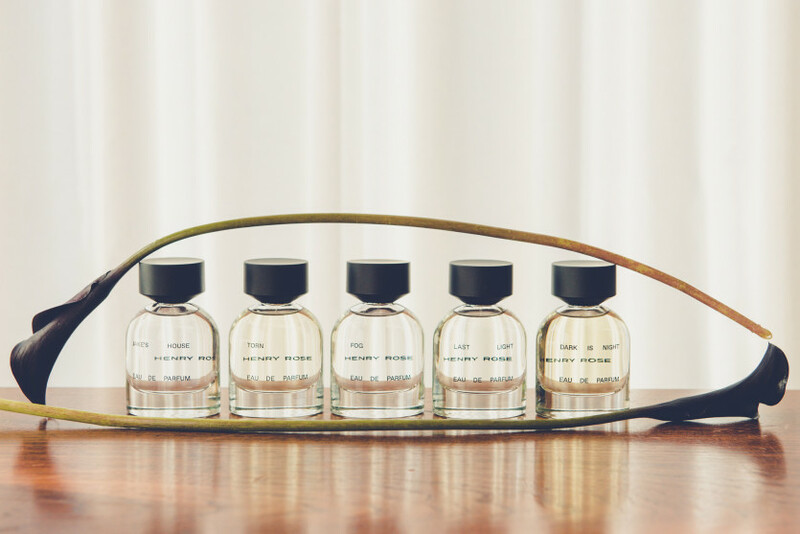 The five scents range from a rich patchouli musk to a crisp vetiver and ambroxan, and are all inspired by Pfeiffer’s own scent memories, making this launch her most personal project to date. We took a few moments—60 seconds, to be exact—to catch up with the budding entrepreneur and ask her about everything from her favorite scents to the inspiration behind Henry Rose (launching today, April 8) and where she’d happily spend all of her free time. Check it out in the video above.